DeviceFidelity and Incipio announced a technology and marketing partnership that intends to launch a range of NFC-enabled accessories for iOS devices. 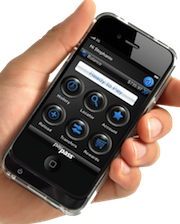 The partnership will look to build on the Cashwrap suite of protective cases designed for iPhone devices that enable iOS users to get their hands on NFC technology. The goal is to produce a case that will enable the iPhone 5, 4 and 4S models to support NFC tag reading, writing and wallet apps for mobile payments. The CashWrap series will look to utilize Incipio’s proven hardware design, marketing prowess and global retail presence along with DeviceFidelity’s strong track record with NFC-enabled mobile apps and security expertise. 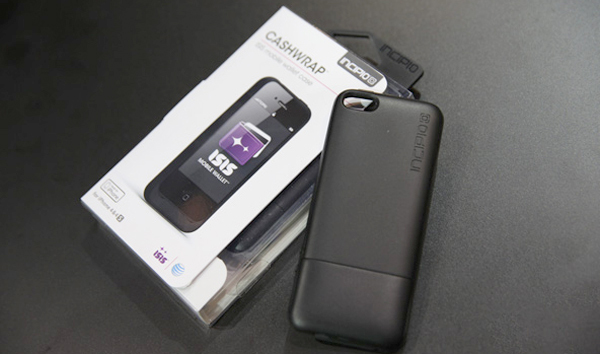 Cashwrap will use DeviceFidelity’s microNFC and CredenSE microSD solutions to power NFC on iOS devices. Cashwrap cases for iPhone devices will be available in the second quarter for the US market at Incipio.com, with an international release to follow.